Are you tired of a swimming pool so common to see? Or if you want to have a pool space that looks like from a fashionable pool magazine, then why not consider adding some textures to your pool surface. Textured mosaic tiles are a great option when you wanna design a stylish and interesting swimming pool as well as other spaces. Your swimming pool can be out-standing and eye-catching when it has a sense of texture, although you don’t need to touch the surface. 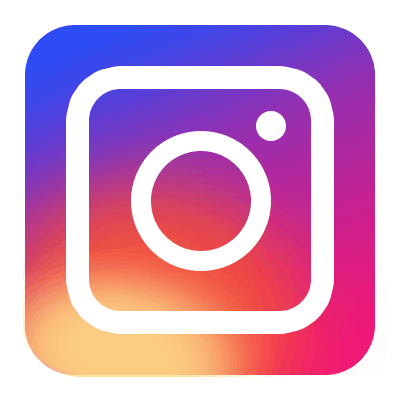 Whether you are looking for a floor or wall surface, or want to create a visual effect to space, then try to use some popular textured tile. For swimming pool surface, today we are going to recommend our Blossom Series, a ceramic pool tile line of blossom textures. Blossom ceramic mosaic as one kind of the fambe mosaic tiles at Bluwhale Tile will give an out-of-ordinary visual effect to your kitchen, bathroom, especially swimming pool. Fambe mosaic can be divided into wave mosaic, crackle mosaic, blossom mosaic and other mosaic patterns. Focus on the changeable texture of glazed surface when it refers to fambe mosaic. Generally, different common glazing create different shades of mosaics. While when colored glaze meets high temperature, it makes miracle! Under high temperature, the color and texture of colored glaze will change by the change of temperature. Each mosaic chip is unique and artistic, that is amazing! Glossy surface, rich texture and colors, fambe mosaic is elegant and getting more and more popular in villa swimming pool, hotel pool and any spaces. 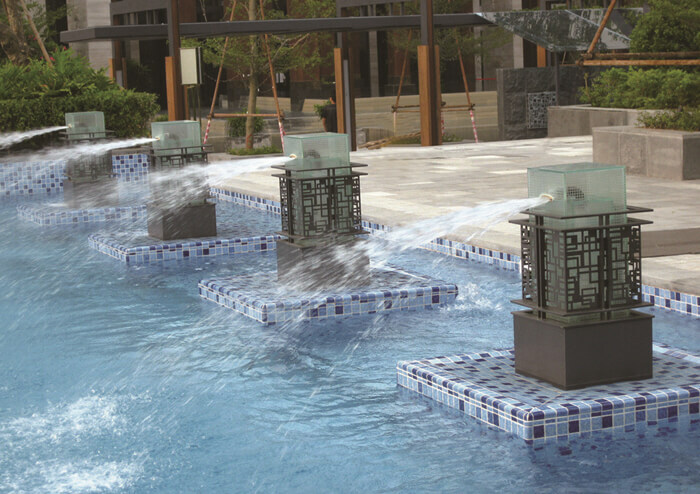 To elevate your modern pool, create your pool with our popular blossom series. 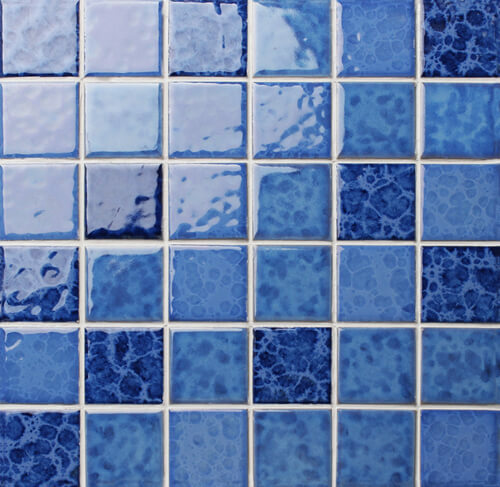 This glossy glazed ceramic mosaic provides you the European style and different shades of blue colors, perfect for contemporary or traditional design. Its chip size in 48x48mm, 25x25mm is well received and on trend, which is also a big plus when it comes to pool cleaning, that would be easier for you. 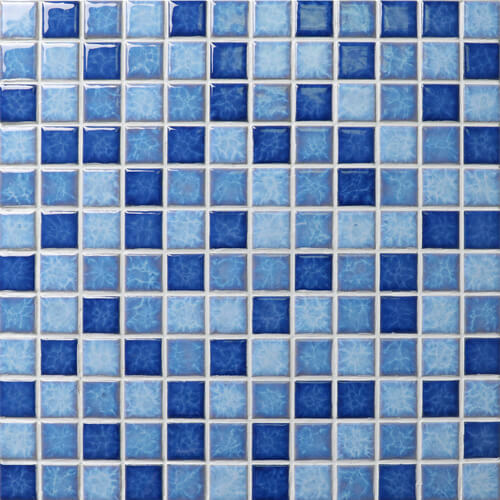 A blend of 2”x2” blue shades ceramic mosaic tile, the tile surface features blooming grains and glossy finish, is ideal for install a pool with different bottom. 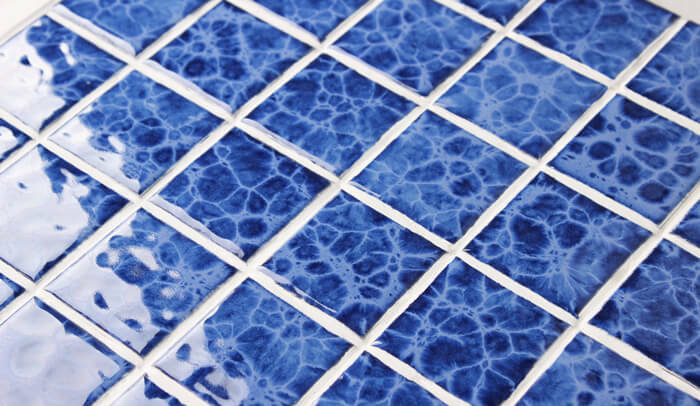 The combination of mixed blue color adds dimension to your swim pool, the element of texture has brought it to life. 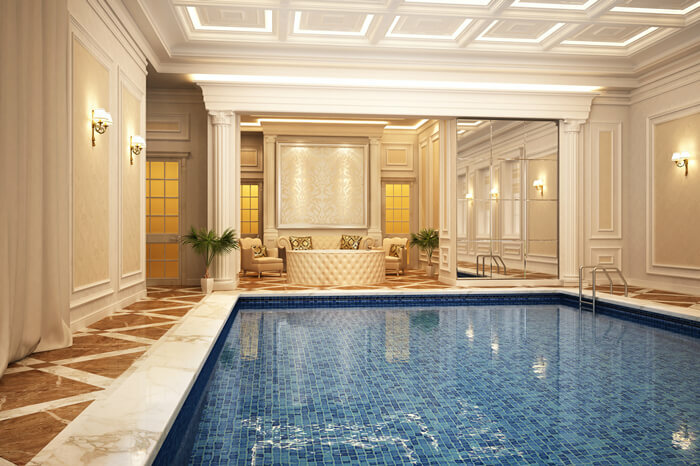 You can also choose to cover the 4 pool walls and fountains with this tile, instead of tiling the whole pool space, and painting or tiling the pool floor in pure blue color, that can helps to make the fountain as the focal point in the pool. Example as above. Another hot sale item in our blossom series, which is also a high-recommended one for those who wants to install a big-ocean-like pool. The dark blue with blooming texture fulfill it for you. The crystal glazed surface has beautiful texture and high gloss, strong durability and low water absorption rate. The dark blue pool tiles add depth to any pool spaces and structures a feature project. 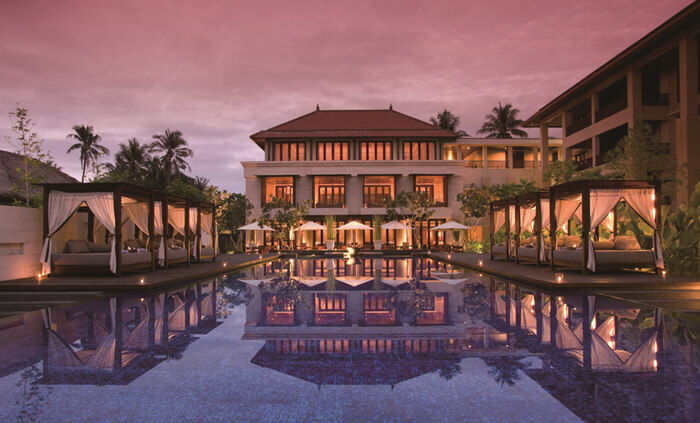 Inspired by the sun and water in nature, this pool design takes the essence of nature and well reflects the aura of the house owner. 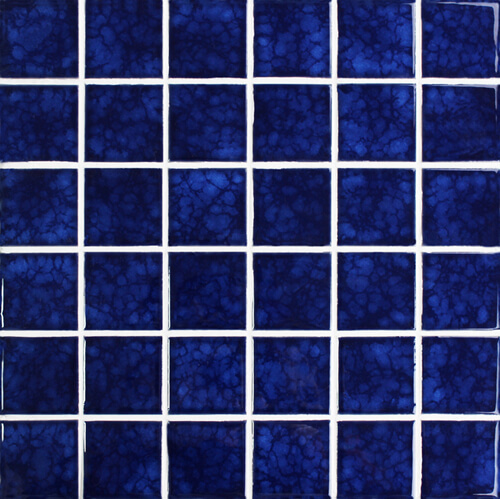 This dark blue porcelain mosaic can make a majestic swimming pool full of delicacy and calmness. The 1 inch mosaic ceramic tiles manufactured in high temperature to assure the high quality natural texture and glossy finish. The small chips create a more delicate look to swimming pool. Moreover, this items require more grouting work when installation, which can makes your pool bottom less slippery. Mesh backing design is simple to install and cut. If you have been tired of a blue swimming pool, then consider another popular color like green. 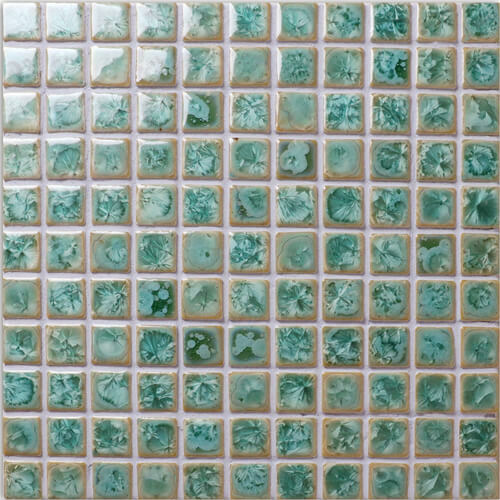 Our 25x25mm crystal glazed ceramic mosaic with unique texture will makes your pool distinctive. The green color is so refreshing and the glossy finish is reflective to light and water, which will looks beautiful in both indoor and outdoor Piscine remodeling project. No doubt that the blossom texture ceramic mosaic is an great choice for pool covering, perfectly collocating with waving waters and bright lighting. The pool is livened up! Blossom mosaic tiles at Bluwhale Tile come in different textures and patterns for option, there is always one suitable for your pool. These beautiful palettes will allow your pool color to really pop. With our pattern mosaic pool tiles, you will be able to install a beautiful and dreamy pool that can perfectly show your personal design aesthetic. Bluwhale Tile also supplies other sizes of blossom patterns and different unique pool mosaic tiles to help you take your swimming pool to the next level! If you are looking for pool tile mosaics wholesale, do not hesitate to contact us now!